Great investment opportunity! 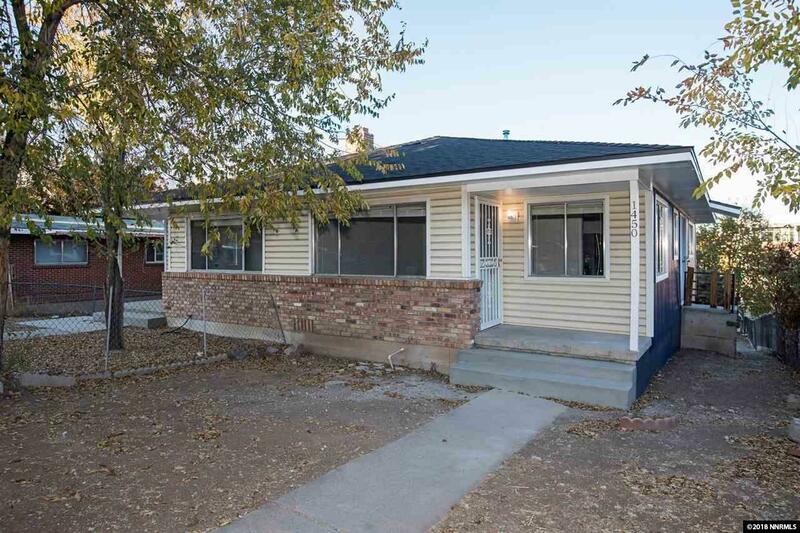 This newly renovated duplex is just a block away from the University of Nevada Reno and overlooks the campus. 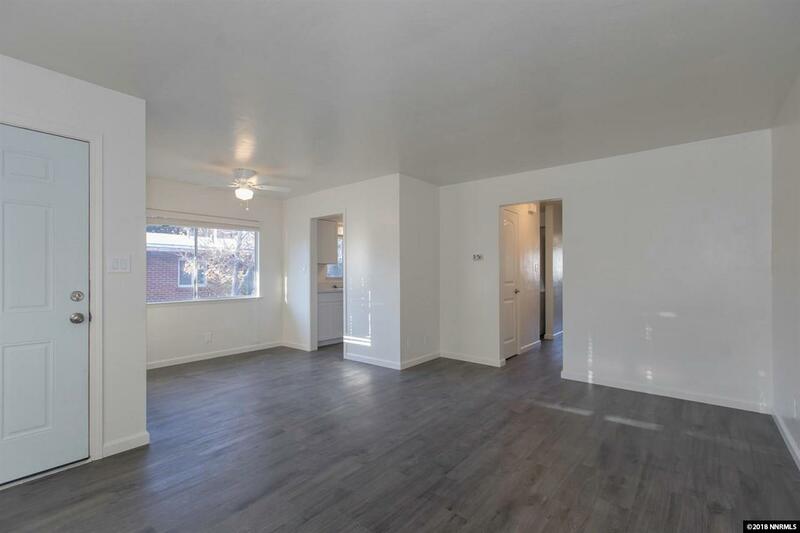 Upgrades include stainless steel appliances, washer and dryer, fresh paint, granite countertops, new bathroom vanity and sparkling laminate flooring. 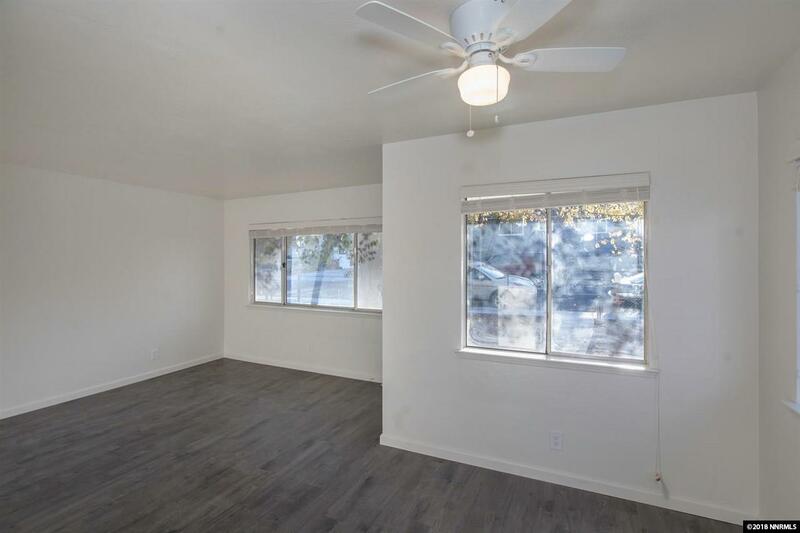 Each unit features two bedrooms and one bathroom as well as a garage and private access. 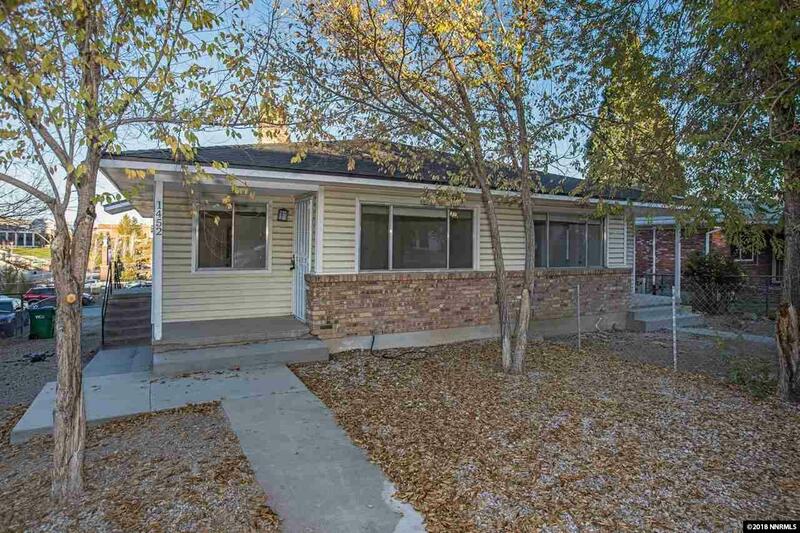 This is an opportunity that you do not want to miss, book a showing today!